So part of the equation is getting flies in front of fish. The next part is not spooking them while doing so. 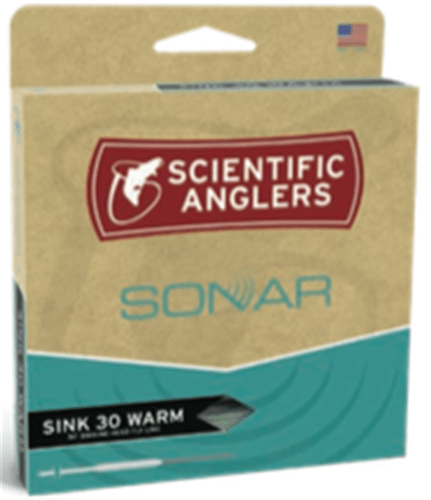 Our SONAR Sink 30 Clear offers the same casting benefits of the SONAR Sink 30 taper, but substitutes a 30' slow-sinking clear head. When stealth isn't an option, the best choice is to go clear.